The Shoppes at Topsail Island is a Prototype #4 project (ground-up development), which is the acquisition of an undeveloped site to be configured as a traditional regional grocery anchored shopping center; anchored by a 45,600 sq. ft. Publix Supermarket with approximately 12,000 sq. ft. of inline shop space and four (4) out-parcels. The shopping center’s trade area is Topsail Island (the towns within Topsail Island are Surf City, Topsail Beach and North Topsail Beach), which is a 26-mile long barrier island lying between Wilmington, NC to the south and Jacksonville, NC to the north. Surf City represents the largest town and primary business district within the trade radius. The town traverses the Intracoastal Waterway and is connected by the mainland bridge. The development site is located at the corner of NC Hwy 210 and NC Hwy. 50 in the heart of the commercial district for Surf City and Topsail Island. From the standpoint of competition, a Wal-Mart neighborhood grocery opened up across the street from the site in 2014 and provided the first competition in decades to an older, outdated Food Lion located to the east of the site. A new Harris Teeter anchored center recently opened, as well, but is out-positioned by the subject property due to its location on Hwy 17. 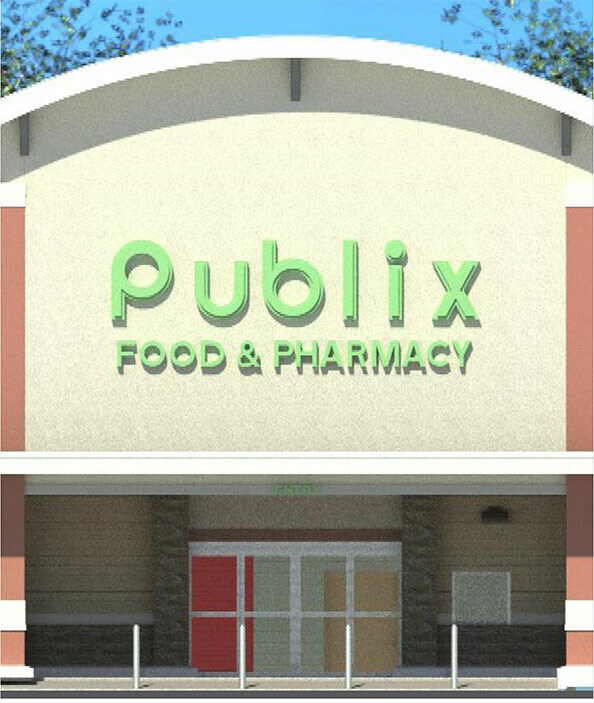 Publix will siphon off the primary traffic to the island based upon its strategic position at the intersection of Hwy. 210 & Hwy. 50. Construction will start in Q1-2017 with an expected opening in Q1-2018 and the projected holding period, which will be dictated by shop space and out-parcel leasing (or sales), will likely fall within a 2 – 3 year period from capital infusion.